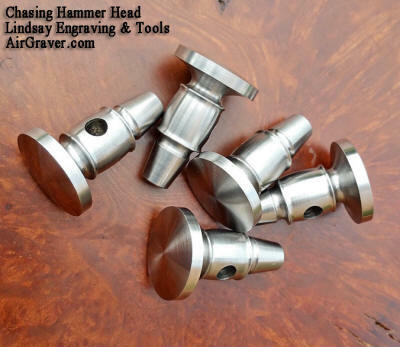 Handles for to go with the chasing hammer heads I added to the shop site. Note: The head can be hardened from 30RC to 50RC if desired. $20 additional. There is a separate "add to cart" button for the 50RC option. 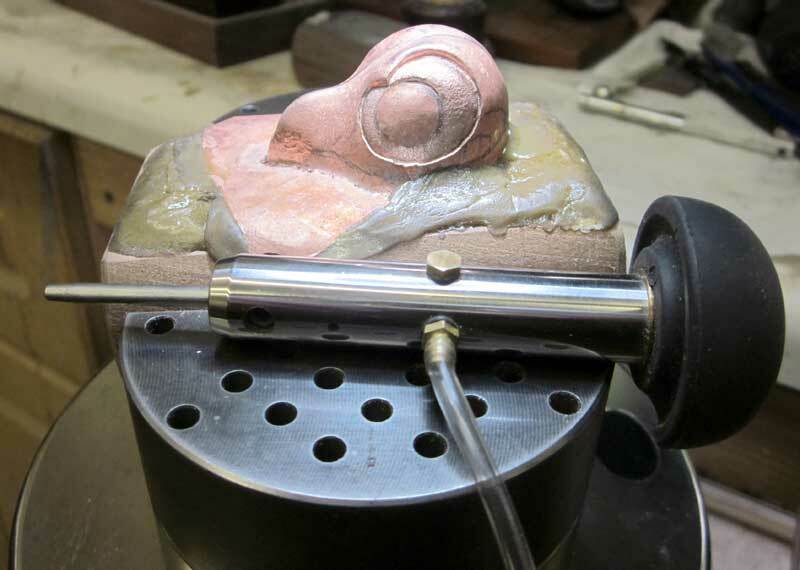 50RC is too hard to engrave, so if you plan to possibly engrave it choose 30RC. 30RC is about half hard. That looks super and would be nice to own one . The hammer looks great. I have not seen a chasing hammer with a handle that does not need to be modified. Will the classic or Nitro work for repoussage and chasing?